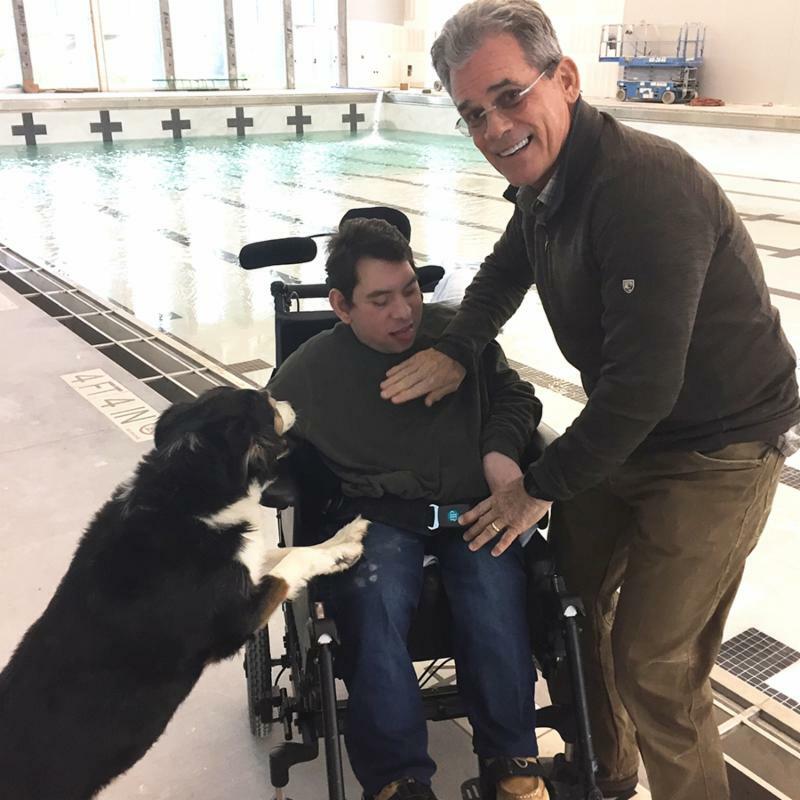 Laura and Tim FitzGerald committed to supporting the YMCA of Northwest Louisiana’s Capital Campaign by aiming to raise $1 million dollars to support the new aquatics center and have it named for their son, Miles FitzGerald. Through “Just For Miles,” the FitzGerald’s honor their son by supporting various projects throughout the community. In 2011, a “Just For Miles” bicycle event was held during which Tim rode 203 miles for Miles in 10 hours, 1 minute, 56 seconds, along with four other teammates. Seventy-eight other riders got pledges for Miles and rode various distances. The event was a great success and an incredible display of strength, courage and love. Support The Miles A. FitzGerald Pool TODAY! Give Online and enter “Just For Miles” in the “In Honor Of” field. Check out this message from Tim FitzGerald next to The Miles A. FitzGerald Pool!